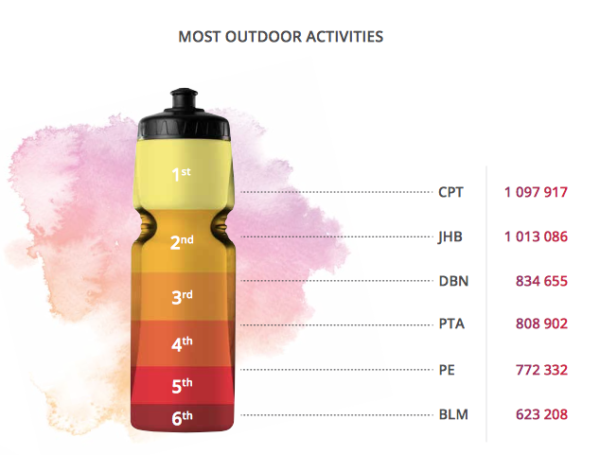 Capetonians are the best drivers and most frequent exercisers in the country, according to the latest research from Vitality, the incentive scheme managed by one of SA’s biggest medical scheme administrators, Discovery Health. Vitality has a very unique rewards model that draws on behavioural economics to prompt members towards living a healthier life in various ways. Incentives include: free coffee, cheaper gym memberships, discounts on fitness gear and cash back on selected health food products. Research has shown members who are actively engaged in the programme are admitted to hospital less frequently, and have shorter stays, than people who are inactive. 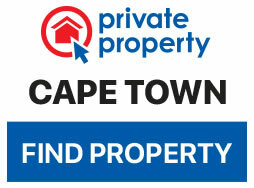 Vitality Active Rewards has 5-million members around the world, 500,000 of them in SA. 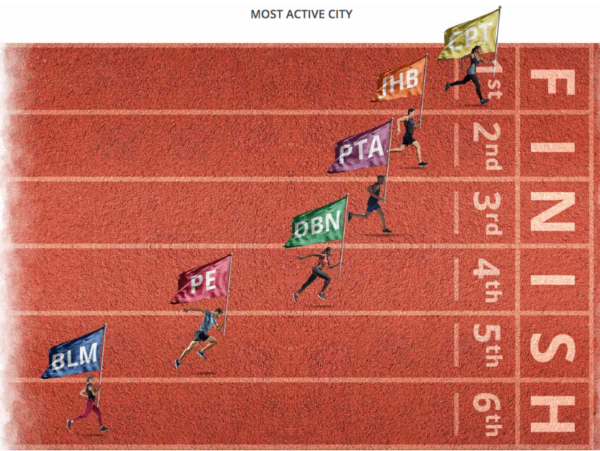 Cape Town comes in first place for the most active city in the country, beating other cities by up to 11%. 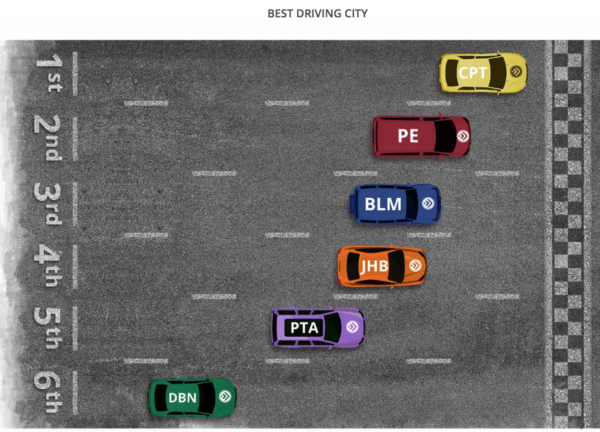 Cape Town comes in first place for best driving in the country, beating other cities by up to 35%. Cape Town also comes in first place when it comes to speeding awareness as we speed the least. On top of these achievements our city also comes in first for most outdoor activities, steps tracked and workouts done. 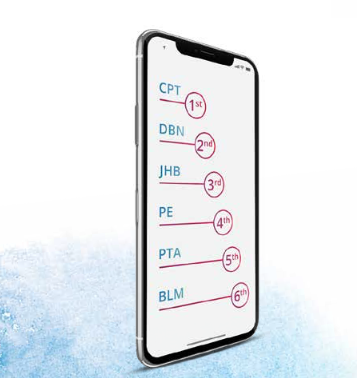 Cape Town is also the city that has the least exposure to the dangerous distractions of cellphones on the road, as we are the number one city that uses our cellphones the least during driving. 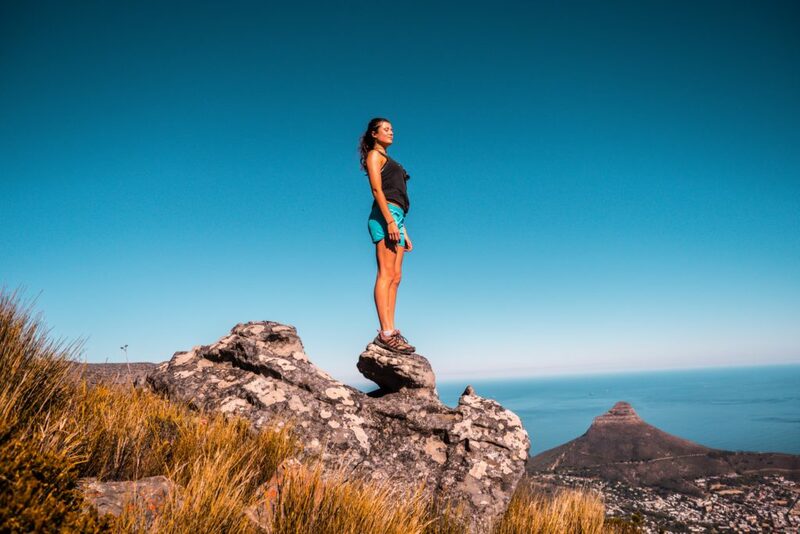 Overall we Capetonians can feel pretty proud of our accomplishments and continue to strive towards a health, happy and safe lifestyle.